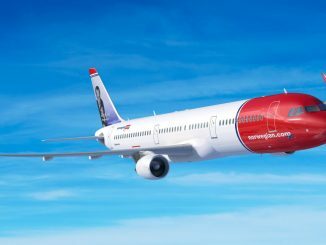 Airlines are currently moving all passenger operations from Istanbul Ataturk Airport to the city’s new airport, located in the northwest. The entire moving process of Turkey’s largest airport is expected to take no longer than 45 hours. Around 10,000 pieces of equipment, including hundreds of aircraft, have to be relocated. With this move, the two airports switch their IATA three-letter identification codes. Ataturk is now coded as ‘ISL’, while the ‘IST’ identifier was moved to the new airport. 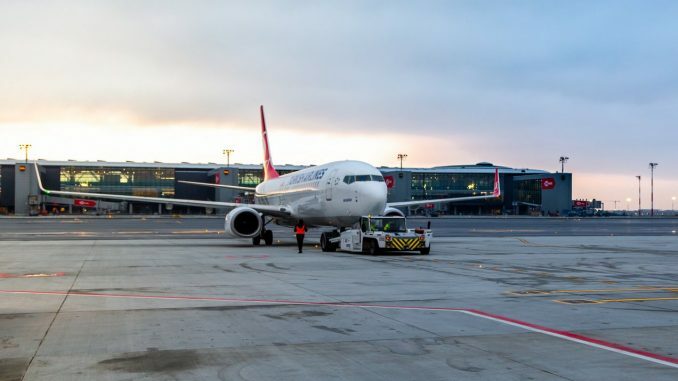 Istanbul Ataturk Airport handled almost 68 million passengers in 2018, making it the fifth busiest airport in Europe. The last scheduled passenger flight by Turkish Airlines, a Boeing 777-300ER to Singapore, took off at 2:45 am local time on Saturday, April 6th. The new airport is still under construction. At the moment, only the first phase is finished, which already gives it a capacity of up to 90 million passengers per year. This number is expected to rise to 150-200 million, once the airport is fully completed in 2027. On October 29th, the 95th anniversary of the Turkish independence, Istanbul’s new airport was officially inaugurated by Turkish President Erdogan, with the first passenger flight taking off on October 31th. Since then, only a small amount of flights have operated to and from the airport. The move to the new hub was initially scheduled for October 2018, but was delayed several times. The airport construction is costing some US $8 billion. Read more: In December last year, IFN correspondent Umut Celik travelled to Istanbul’s new airport.